Milky Way over Devil’s Tower, Wyoming; Photo courtesy of Dave Lane Astrophotography. — at Devils Tower National Monument-Official NPS site. Photo courtesy of Dave Lane Astrophotography. 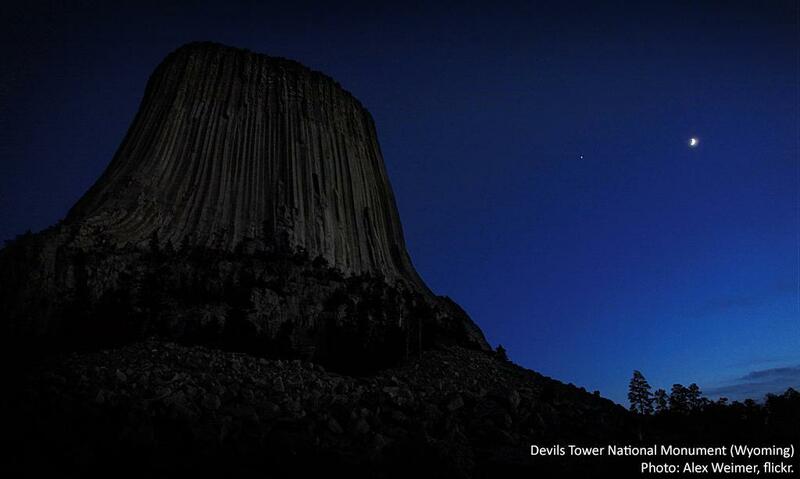 — at Devils Tower National Monument-Official NPS site. Dave Lane Astrophotography seems to have this photographing of the night sky down really well.